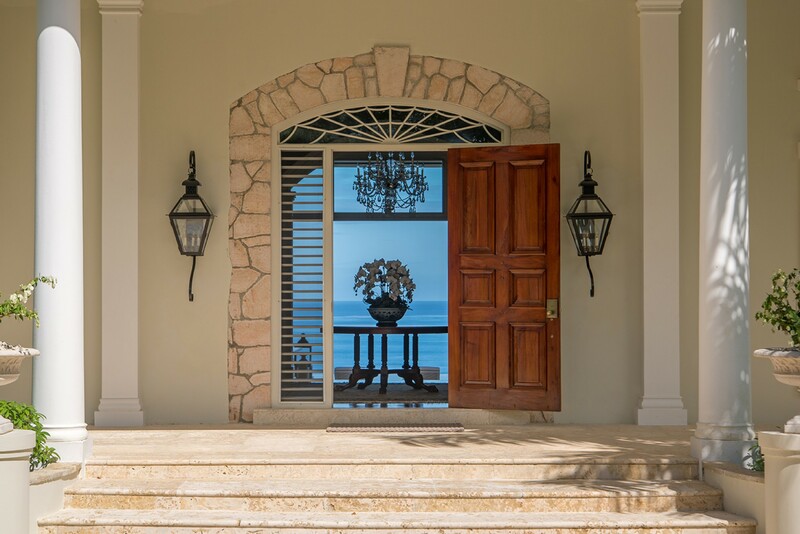 Welcome to Quinntessential, a 5-bedroom villa, perched overlooking the Caribbean Sea along the north-west coast of Jamaica. 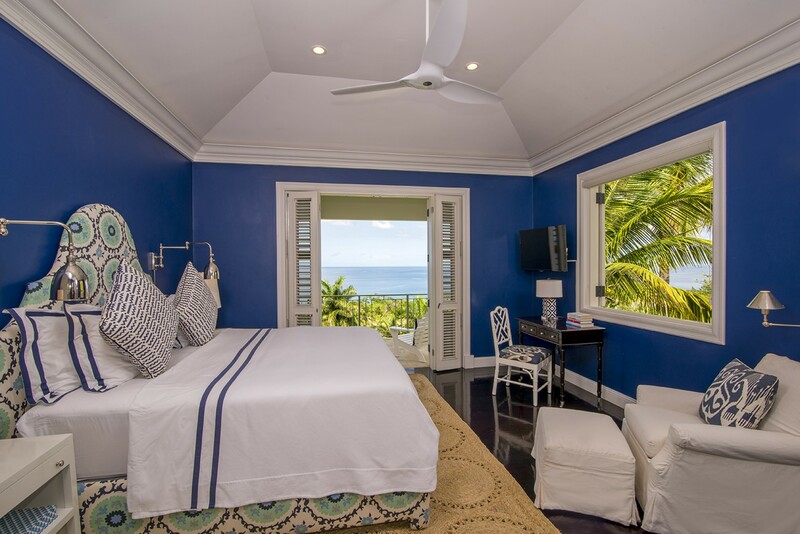 Commandeering spectacular vistas, the villa sits regally atop Garden Hill, and is a short golf cart ride to the white sands of the gorgeous Tryall beach, the golf course and Great House. 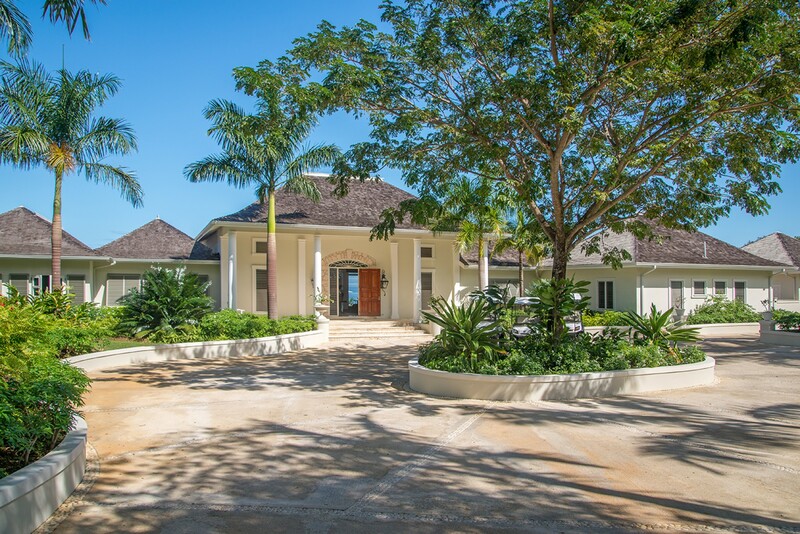 Accommodating up to 10 people, the villa has spacious interior and lavish exteriors, with luxurious features to cater your every need. 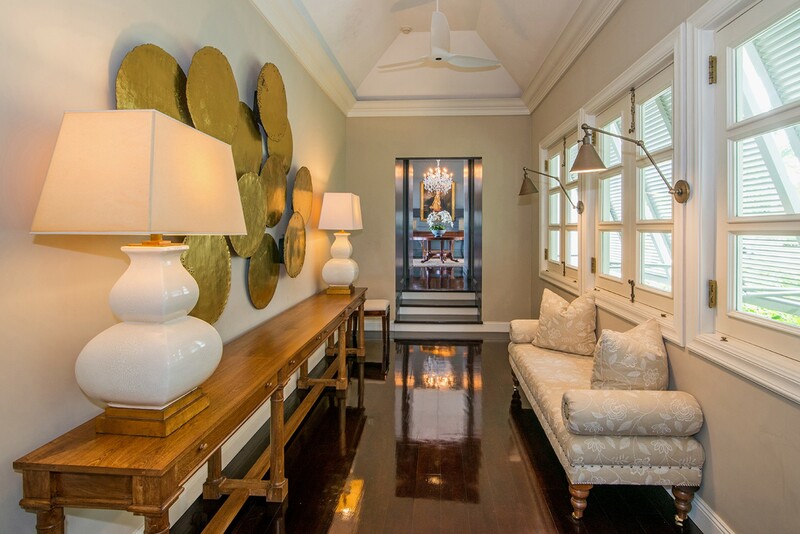 Embodying everything its namesake claims, the opulence of the Quintessential villa is second to none. 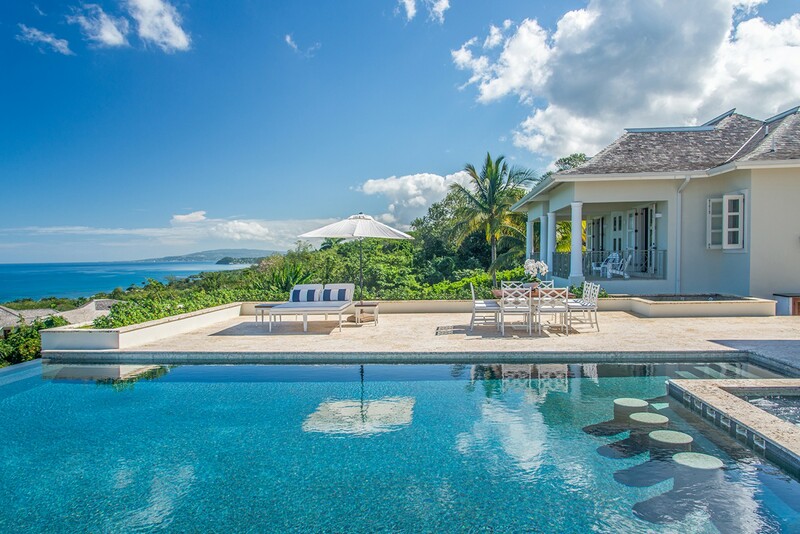 The combination of contemporary design, expertly crafted to complement the traditionally symmetrical features of 18th century Georgian architecture, makes the villa a work of art. 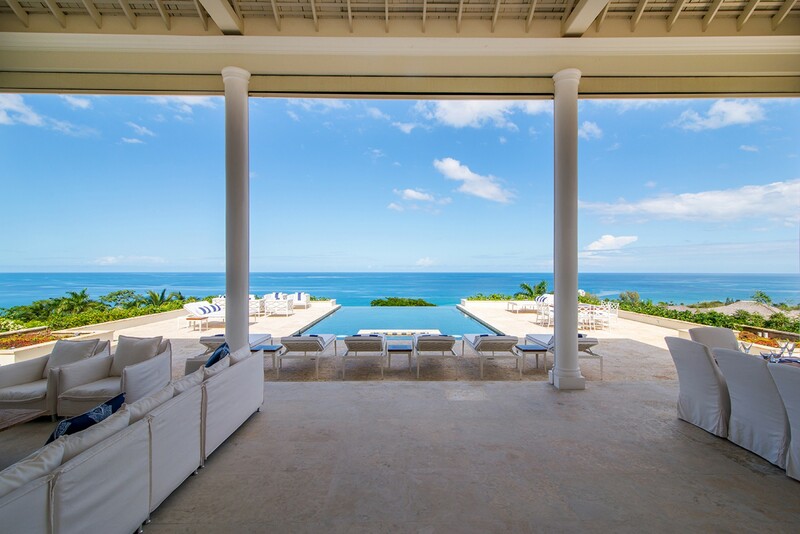 Upon opening the door of the villa, the ocean itself appears to greet you; your line of sight is uninterrupted as the reception room flows out to a shaded veranda, giving way to the infinity pool that blends seamlessly with the ocean. 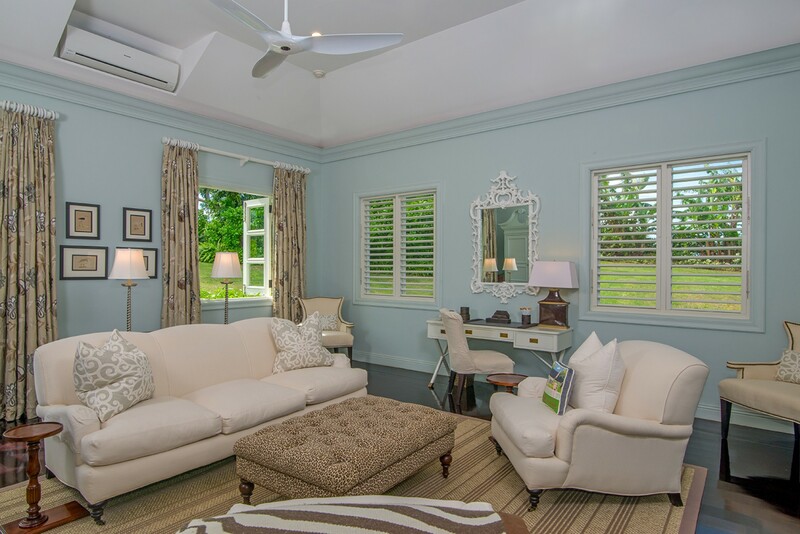 With a fully equipped kitchen, you can wander out onto the veranda with your morning beverage, take a seat on one of the plush couches and be lulled to relaxation in a secluded, tropical atmosphere. 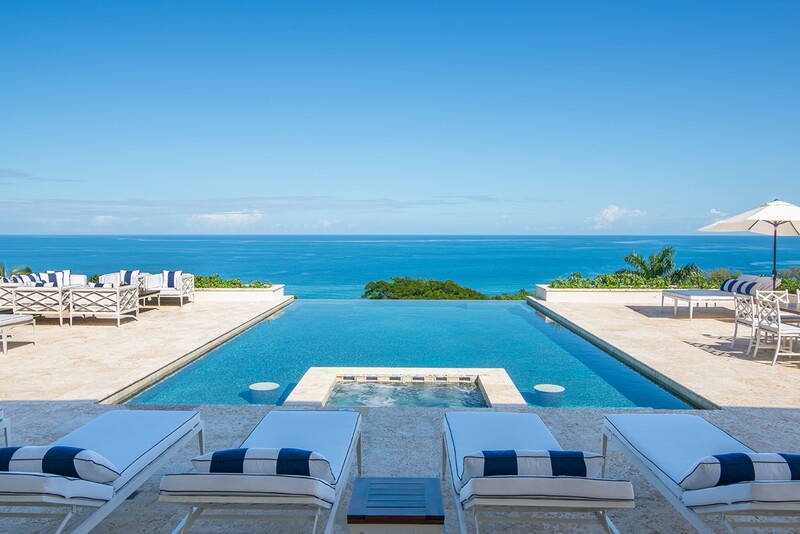 Take a dip in the heated salt-water infinity pool, soothe your muscles in the bubbling waters of the jacuzzi, or have your choice of loungers to soak up the sun; alongside an outdoor dining area seating eight and expertly landscaped lawns and gardens, the outdoor section of the villa will be a constant lure. 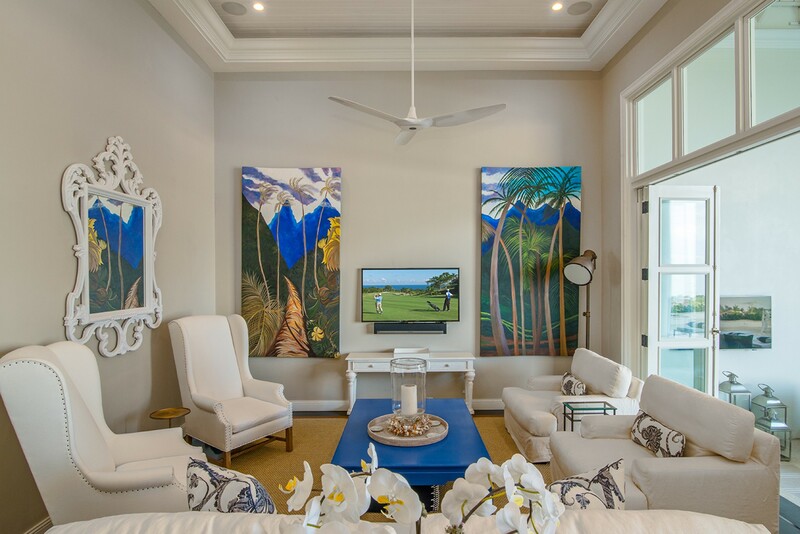 The interior maintains an elegant Georgian accent with furnishings reminiscent of the era, alongside more contemporary installations; accents of blue combined with white decorate both the outer and inner upholstery. Within the dining room, a grand Georgian table sits under an intricate chandelier; the living room is equipped with plush furniture, a flat screen TV and ceiling fan. 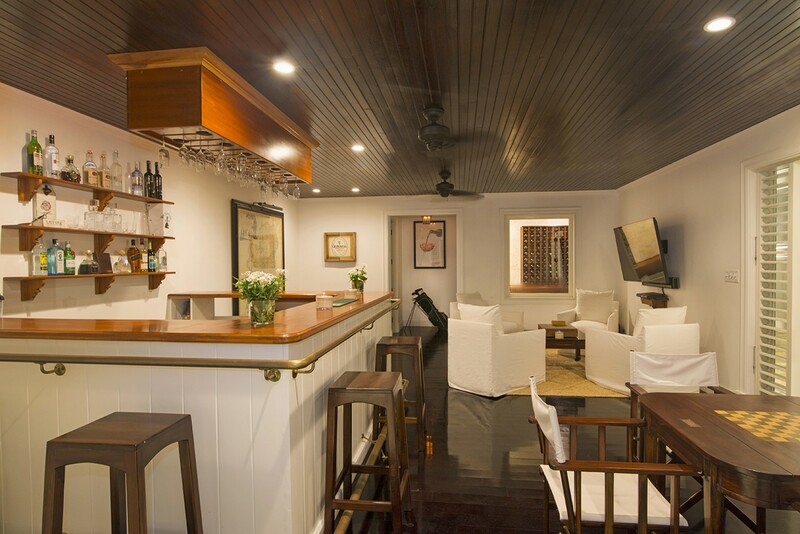 An indoor bar, well stocked, provides a space for guests to converse over drinks, be it by the fire pit in the cool evenings, or by the pool adjacent to the putting green. 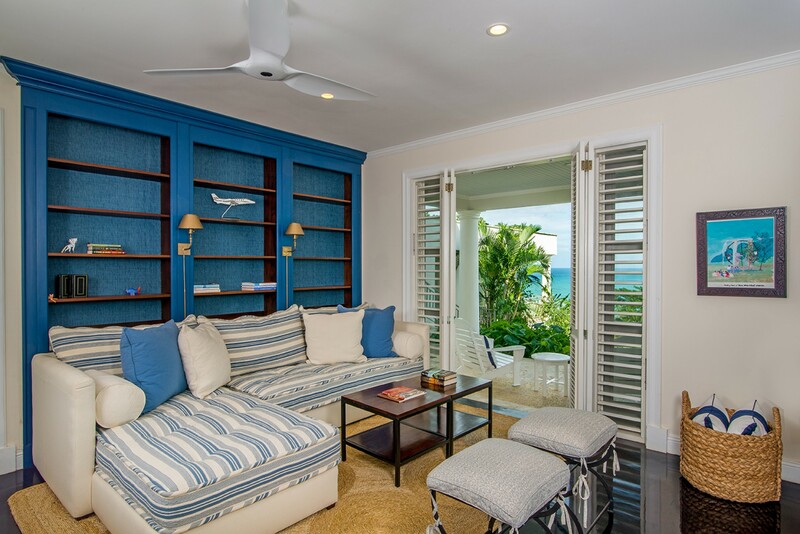 Throughout the villa, there is no shortage of spaces for guests to relax in. 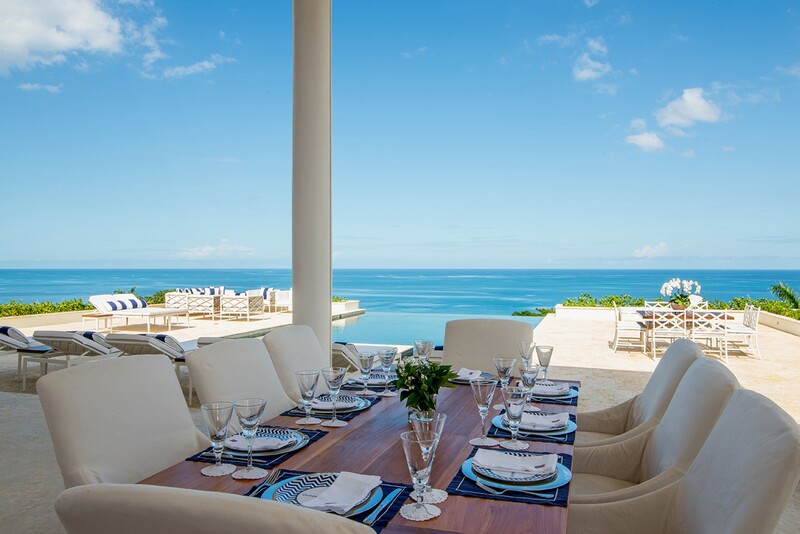 Ten guests can be accommodated within the five bedrooms, all five facing the panoramic ocean view. 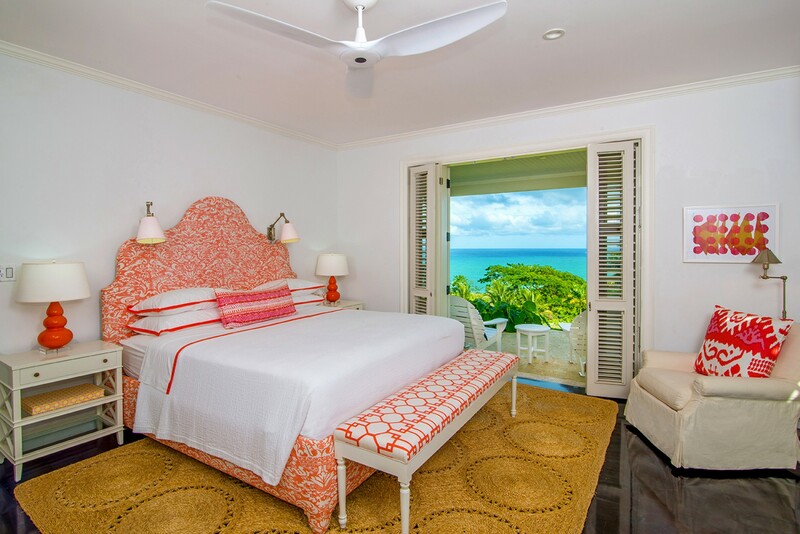 There are four king sized beds, the fifth room with twin beds that can be combined to become a king-size if requested. 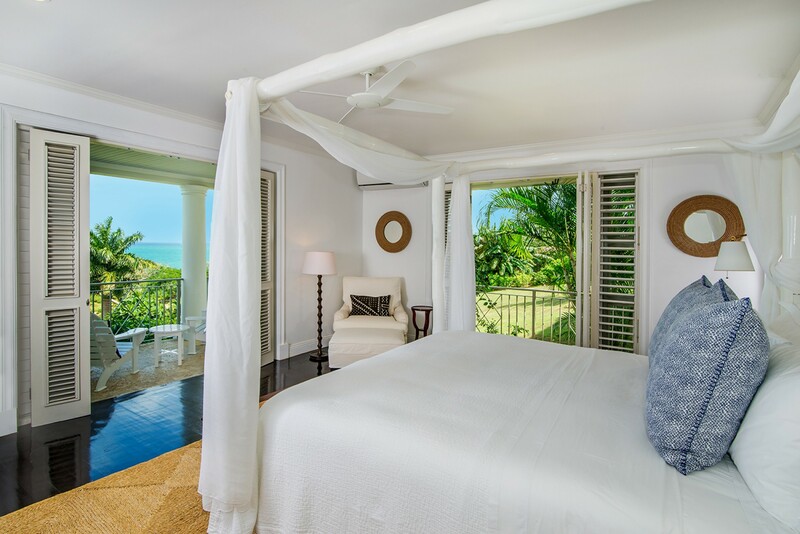 The master bedroom, with king-sized bed, SMART TV, en-suite bathroom, walk-in shower and soaking bath tub, is the only bedroom in the main house. 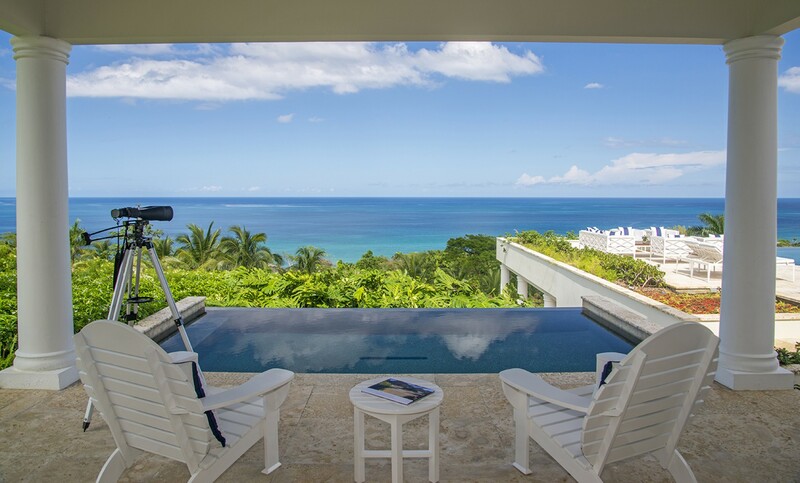 It comes with its own private sitting room and terrace, with an infinity edge plunge pool, ensuring complete privacy. The adjacent cottage, all but a few steps away from the house consists of three bedrooms, two upstairs and one downstairs, complete with a snug sitting room. 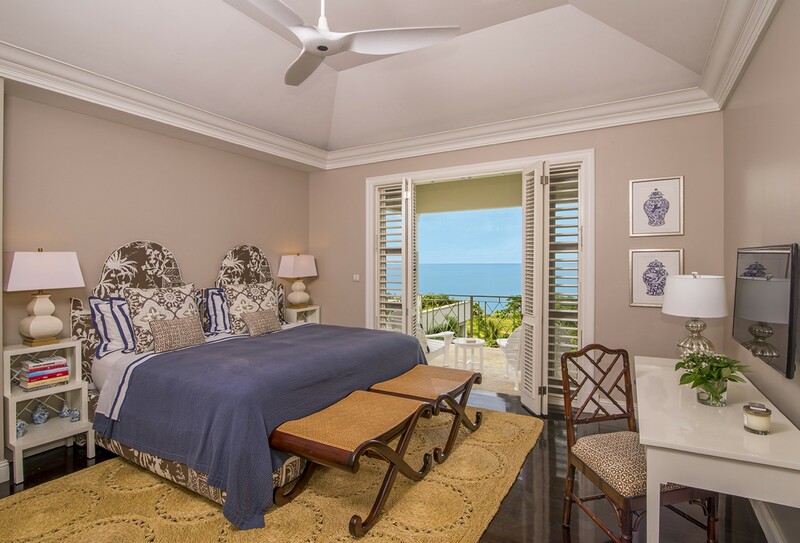 The fifth bedroom can be found next to the pool. 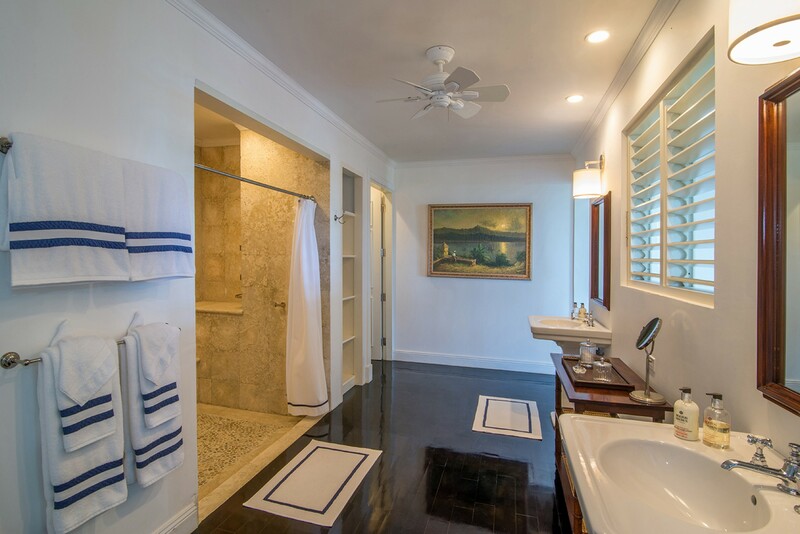 All five bedrooms are en-suite; two have tubs and a walk-in shower, the others with showers. Bespoke furniture adorns all rooms, each uniquely distinct in their design. 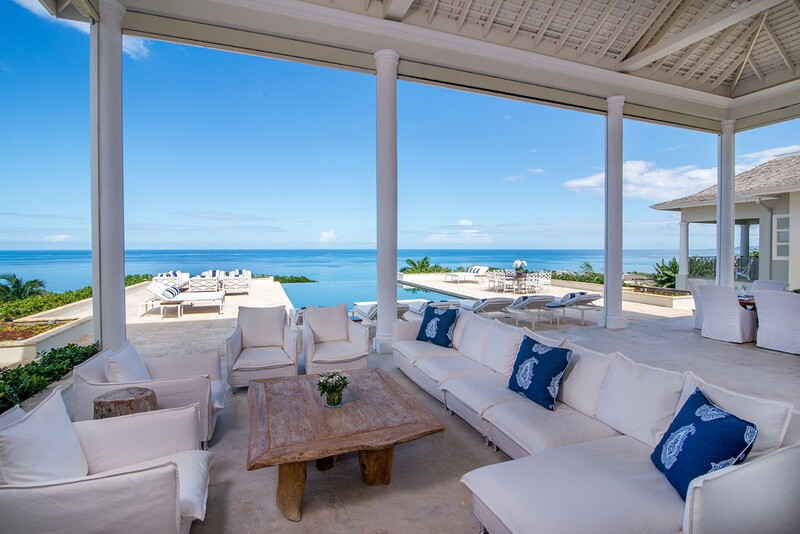 Truly a gem in the Tryall estate’s crown, Quintessential is one of the most luxurious villas in Jamaica, and with a professional staff ready to attend to your every need, the only thing that is overlooked is the sea. 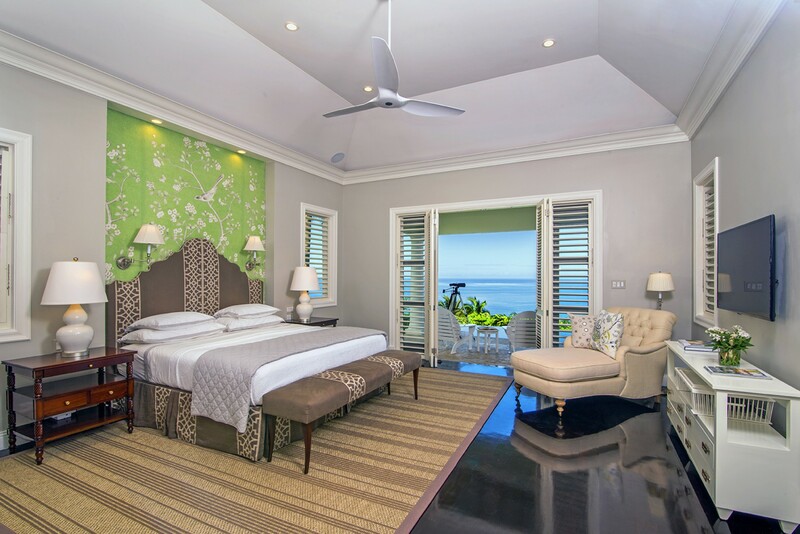 The Quinntessential overlooks the Caribbean Sea along the north west coast of Jamaica, and is located just 30 minutes’ drive from Montego Bay, Sangster International airport (22km) and Aqua Sol Theme Park (20km). 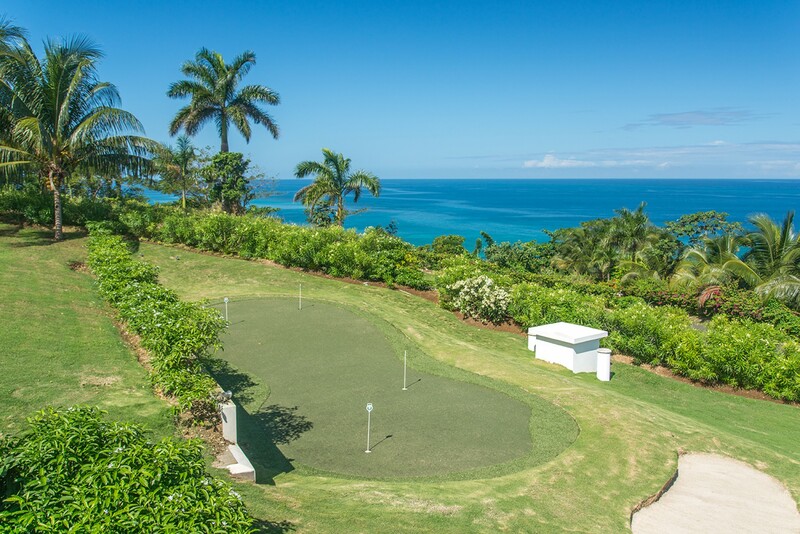 Alternatively, there’s plenty of activities within the estate itself; The Tryall Club has nine tennis courts, a golf course, a private beach, water sports, restaurants, an organic garden, a kids’ club, a spa, and a fully-equipped gym, and these are a short golf cart ride away. 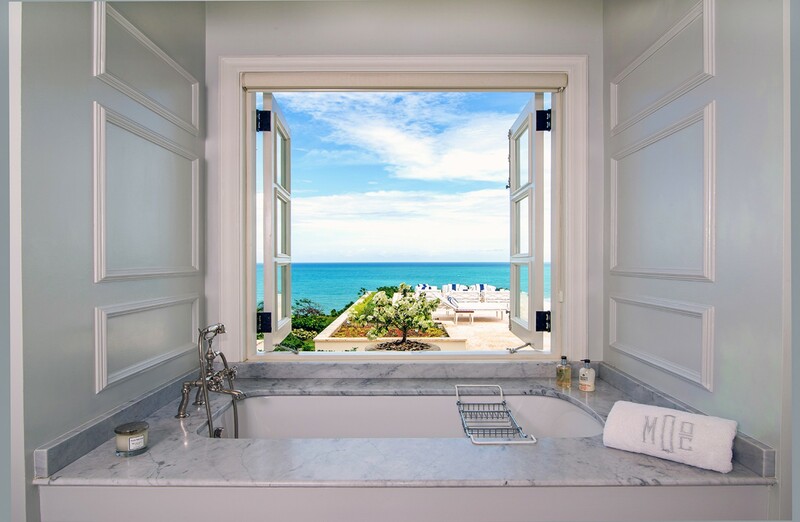 *The Club requires all guests to become members during their stay via a Temporary Membership Fee of $149.50 per week + 15% service for each person over the age of 16 or $26 + 15% service per person per day for stays of less than 7 days.